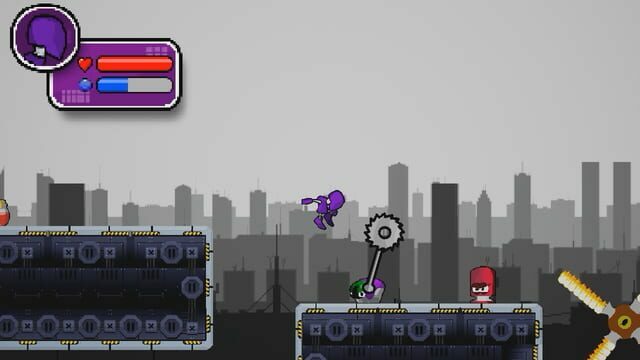 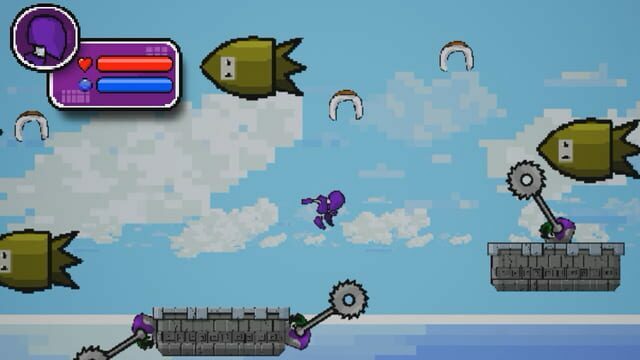 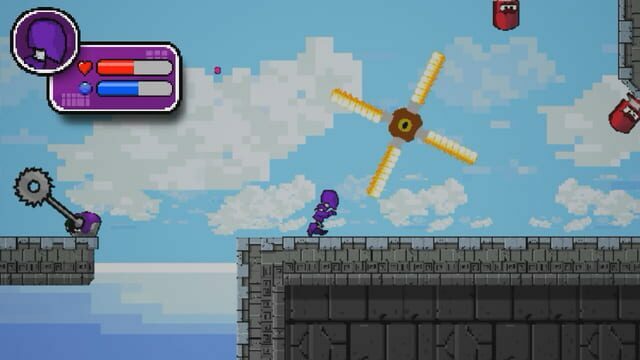 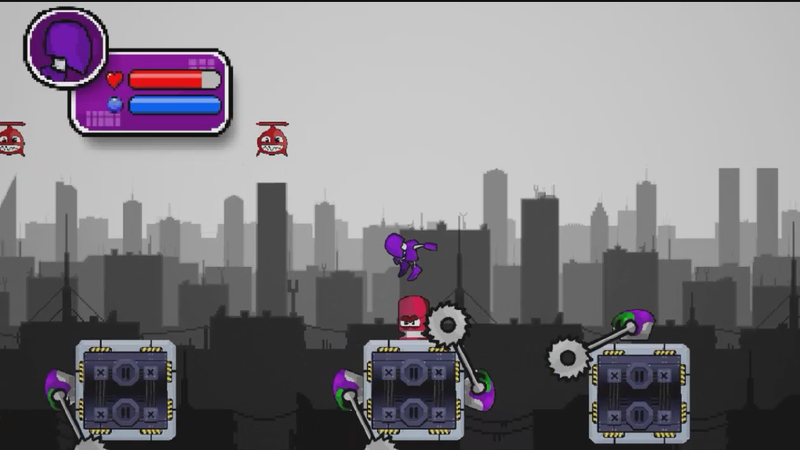 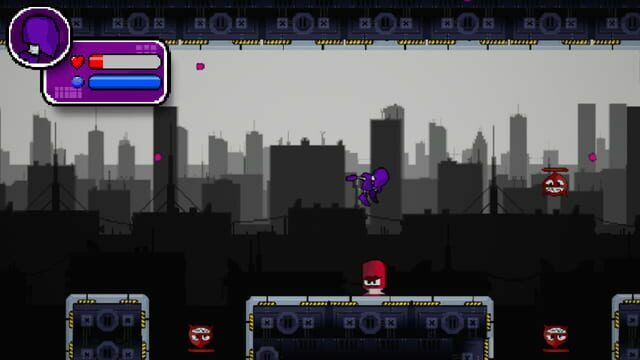 "SUPER DISTRO" is a hard-as-nails 2D platformer in the style of retro games such as Megaman, Super Mario Bros 2: The Lost Levels and other such rage-inducing classics. Taking "Difficult gameplay" to a whole new level - SUPER DISTRO is not for the faint-of-heart. The weak need not apply.